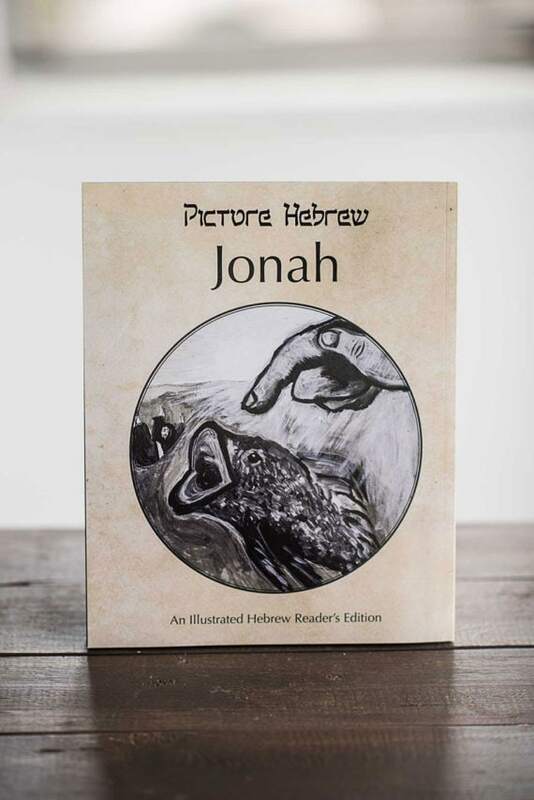 Picture Hebrew’s Jonah brings the biblical text to life with over 150 beautifully painted scenes. This book appeals to everyone who wants to do more than just crack the Hebrew code through translation work. The illustrations train a learner to visualize the text while reading. Even character dialogue, which comprises half of the text of Jonah, is presented in images. 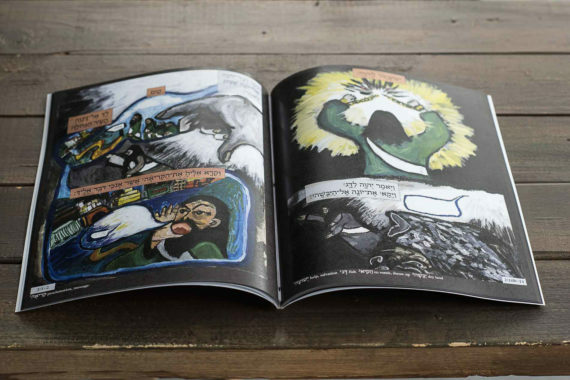 This innovative technique pairs nearly every Hebrew word with a picture referent. 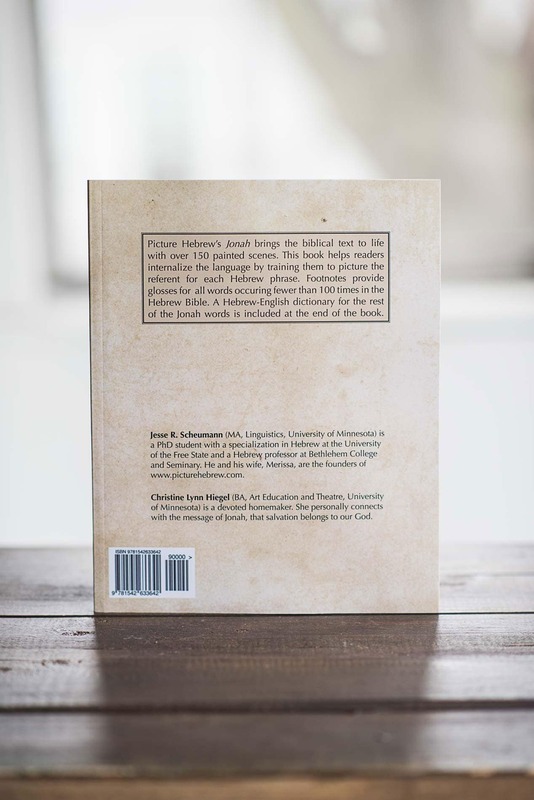 As a reader’s edition, footnotes provide definitions for all words occuring fewer than 100 times in the Hebrew Bible. A Hebrew-English dictionary for the rest of the Jonah words is included at the end of the book.